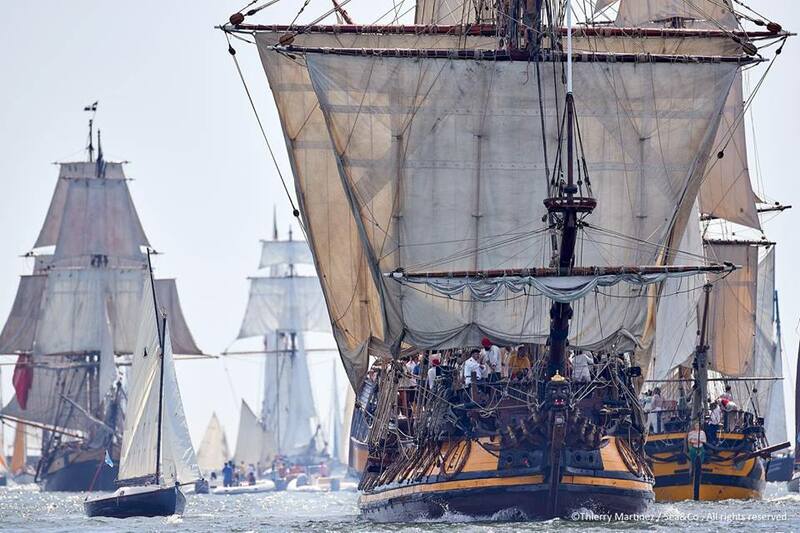 Aalborg will host the main event of this summer for the whole fleet of sail training ships – The Tall Ship’s Races regatta. The Tall Ship’s Races is not just a regatta of big sailboats. This is aworldwide event. Participating ports gather dozens of huge ships and hundreds of yachts from all over the world, promenades are crowded with tourists, and fireworks are blooming in the evening sky. In the day of start, the whole fleet goes into the open, making for a spectacular sailing parade. After that, there will be no intermediate stops, no use of engine, only start line and finish line, only sails, and several days of unceasing race. Crew, especially youth from 13 to 25 years old, is under the spotlight here, and that makesthis sailing event different from the others. 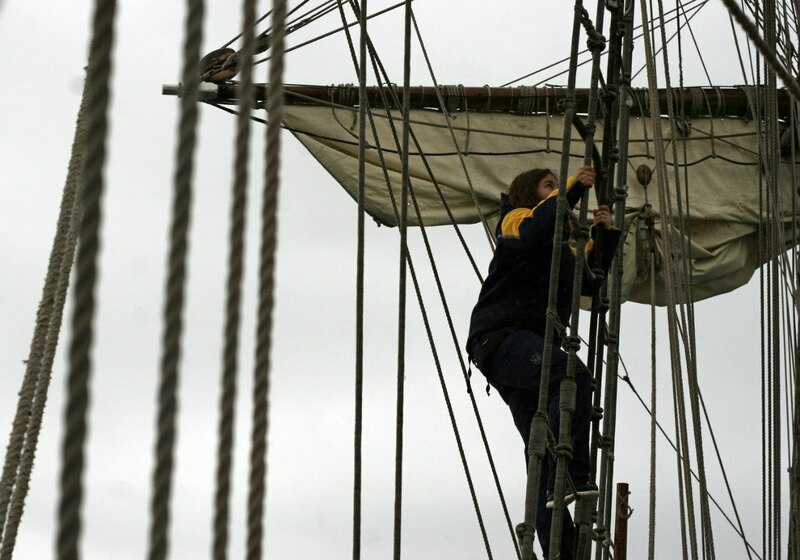 You are the heroes of the event, true stars of The Tall Ship's Races. Teams fight for victory ashore as well – there are many interesting things organised, from football games to tug-of-war, after which all participants become fast friends and celebrate that together with a private “crew party”. In addition to that there is going to be free entrance to museums, gyms and swimming pools. Then, after the days of intensive coastal program it’s time to escape to sea. All ships, one by one, weigh their anchors, set sails and are off to sea in a ceremonial procession. The start of the regatta is going to be at significant distance from the coast, and this unique show you cannot find anywhere else. White sails fill the horizon while dozens of ships are crossing the start line fighting for every second in tight competition. First racing leg this year goes through the Kattegat and Skagerrak straits meaning about 200 miles from Danish to Norway coast under sails only. Bustling coastal program follows the venturous race. There are going to be competitions, museum visits, fireworks and parties. In addition, essential awarding ceremony for winners of the first leg. In 2015 and 2016, "Shtandart" took first places in the race and won the main prize of the regatta – the Friendship Trophy. Our crew was awarded several times for a vivid addition to the crew parade and for the most spectacular approach to the harbour. Let’s fight for victory again this year!